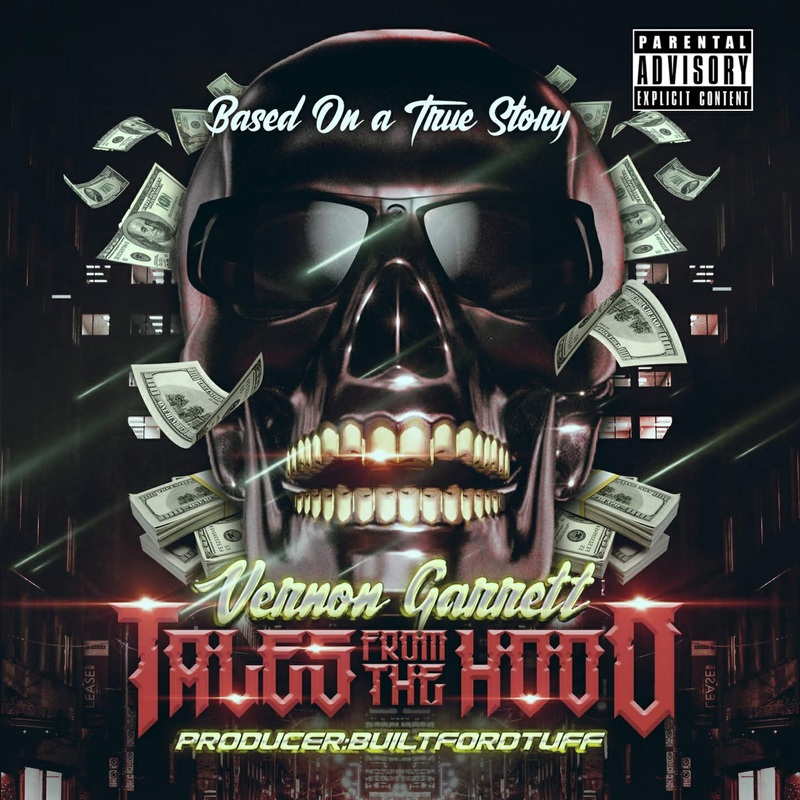 Vernon Garrett is the man that is going to bring that real rap back to the marketplace. His style and sound is some powerful that the content in his music is the icing on the cake. 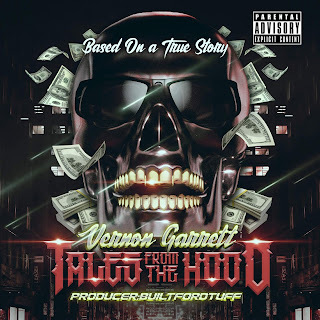 The name of the single is "Tales From The Hood" and its going to make a big impact on the game right now. Click the link below to stream this record. Trust us when we tell you, you will not be disappointed at all.